Encourage your student to apply! Applications are now being accepted for our youth programs. Encourage your student to apply for this free opportunity! June 13-20, 2019 | Washington D.C.
Every year, PVREA sponsors high school students to attend this all-expense paid, once-in-a-lifetime experience with 1,700 other high schoolers in our nation’s capitol. 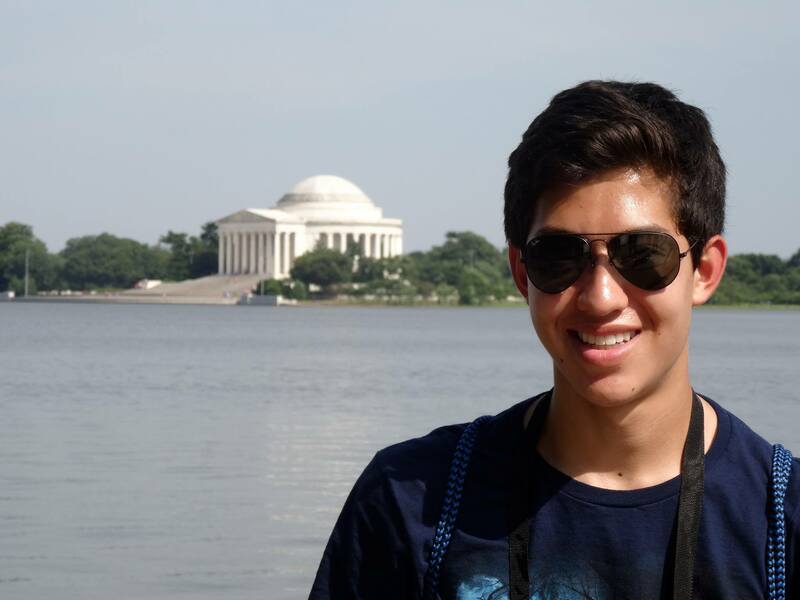 Students will cruise the Potomac, attend a play, meet members of Congress and see all the monuments. This trip looks great on resumes and college applications. PVREA sponsors an all-expense paid trip to the Youth Leadership Camp in the summer. Students will learn how a cooperative works, and gain leadership skills that are great for resumes and college applications. 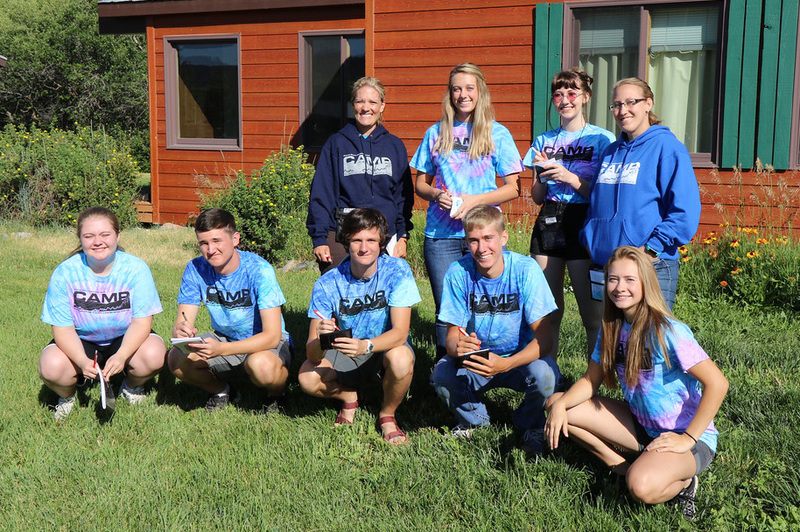 Extra-curricular activities include: exploring Steamboat Springs, white water rafting, playing sports, a camp dance, talent show, and venturing to the top of Mount Vernon. PVREA wants to invest in our future, so your co-op will award 23 scholarships next year to graduating high school students whose parents or guardians are members of PVREA. Applicants are scored based on three categories: academics, well-rounded and helping-hand.